Banking and Finance Law (Banking & Finance), Corporate Law, Financial Services Regulation Law (Banking & Finance), Banking and Finance Law (Business), Financial Services Regulation Law (Regulatory & Government), Regulatory, Loan Documentation, Commercial Finance... See More. Tax Law, Banking and Finance Law (Banking & Finance), Corporate Law, Financial Services Regulation Law (Banking & Finance)... See More. 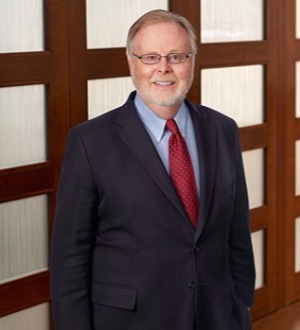 Richard Latta is a partner in the Business Practice Group, Co-chair of the Reorganizations, Financial Restructuring and Workouts Group, and a leader of the... Read More. As a member of the law firm, Stroud, Willink & Howard, LLC , Joe specializes in complicated transactions, and for that reason he is known as one of... Read More. As a member of Stroud, Willink & Howard, LLC , Bob works with clients to prepare all types of estate plans from simple wills to complex trusts. Bob helps his clients navigate the often complex laws regarding marital property, estate and income taxes, asset... Read More. 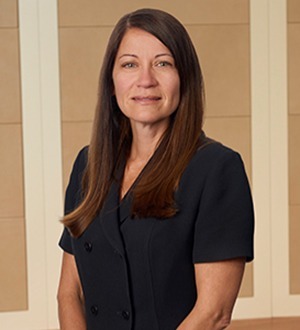 von Briesen & Roper, S.C.
Jenifer Kraemer is a Shareholder in the Madison office of von Briesen & Roper, s.c. Her practice focuses primarily on construction law and litigation, real estate and business law. She represents business owners, architects, contractors, subcontractors, developers,... Read More. Mergers and Acquisitions Law, Appellate Practice, Commercial Litigation, Bet-the-Company Litigation, Life Sciences & Biotechnology Law... See More. John Skilton, a partner in the firm's Patent Litigation practice, has 40 years of experience as a trial lawyer. He has managed complex commercial, antitrust,... Read More. Miner, Barnhill & Galland, P.C.